“The color purple was synonymous with who Prince was and always will be. This is an incredible way for his legacy to live on forever,” says Troy Carter, Entertainment Advisor to Prince’s Estate. The color purple played a key role in the musician’s career. 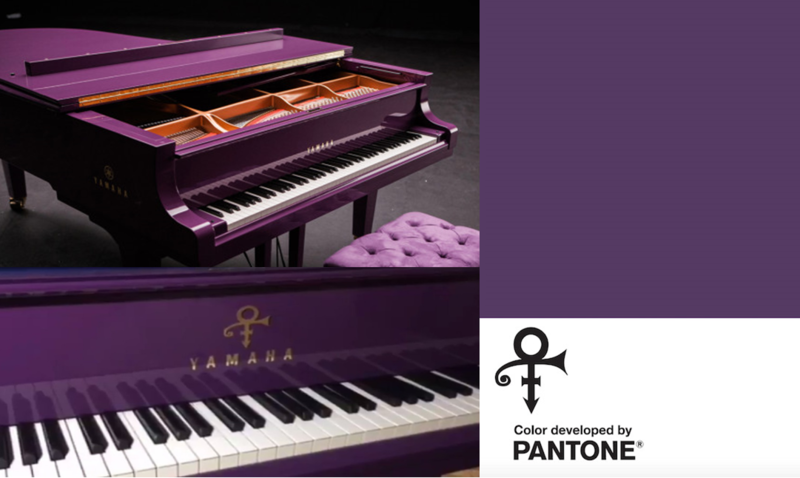 From spanning lyric references, wardrobe choices, and who could forget his custom-made Yamaha purple piano, or the iconic 1984 film and accompanying album, Purple Rain. Hoping to include this new shade into your home decorating plans? Looks like it’s possible. Prince’s Estate is currently in talks with various partners about potential product collaborations.